The CW’s Supernatural, the longest-running North American sci-fi television show of all time, is no stranger to weapons. The show was at least partially built on a reverence for items that can destroy monsters and other supernatural beings, especially when it comes to mythical, legendary guns, and blades. Going into its 14th season, the show has gradually gotten bigger and grander in scope over the years, no longer content with merely hunting run-of-the-mill beasts. Nowadays, the Winchesters fight much bigger game: angels and demons, deities and devils. Their weaponry has gotten an upgrade as a result– weapons that were awe-inspiring in the first few seasons became almost commonplace in later years. 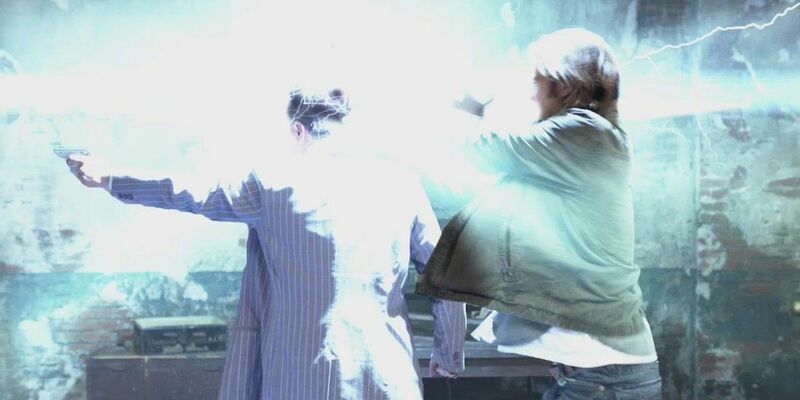 As Sam and Dean deal with ever-greater foes, their weapons have gone from merely holding back powerful entities like demons to eliminating them easily. Still, that doesn’t mean that there aren’t weapons on the show that turn out to be duds. A lot of the plot is driven by whether or not a specific weapon will work on a specific creature, and the success rate is never going to be 100%. This list counts down the absolute most powerful weapons in the entire series, compared to the ones that just aren’t that good. The weapons are graded by their overall usefulness, which doesn’t just include how powerful they are in short bursts or against one specific kind of monster, but also their versatility and ease of use. 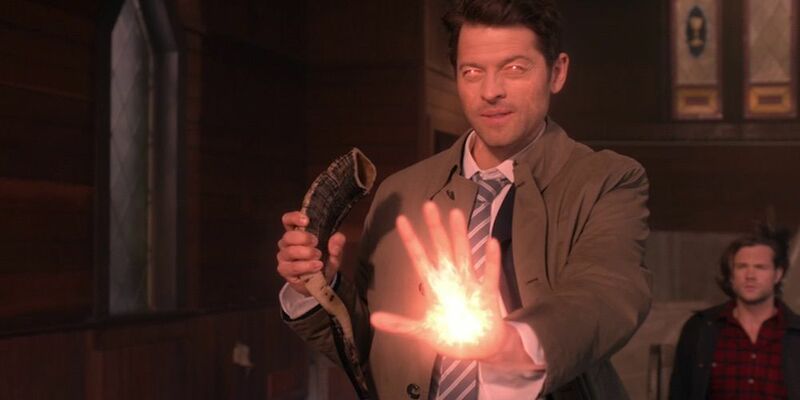 Here are the 12 Most Powerful Weapons In Supernatural (And 8 That Are Useless). Before it was broken into pieces by a Prince of Hell, the Colt was one of the most reliable parts of the Winchester arsenal. A legendary revolver crafted by legendary gun-maker Samuel Colt, the Colt was able to destroy anything it shot, seemingly without exception, as long as it did so with the right bullets. 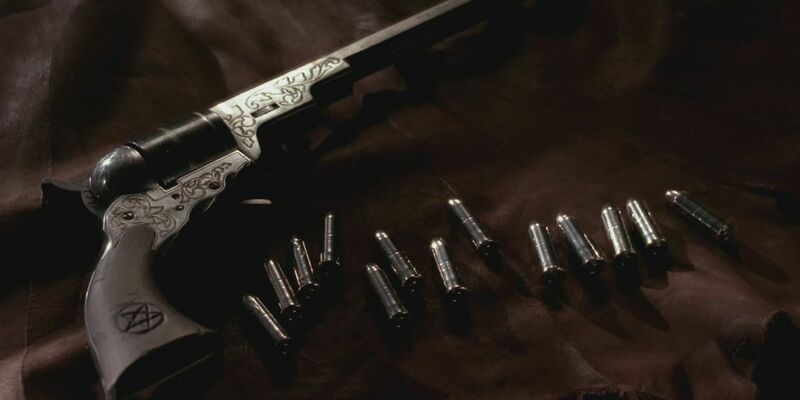 Originally, the Colt was limited to its original 13 bullets, but the Winchesters (and Bobby) eventually figured out a way to manufacture more in later seasons after using it to take down Azazel. The Colt had a long history with the Winchesters thereafter, taking down monsters and demons alike for many seasons until Dagon melted it into pieces. Now, it’s unknown whether it can be restored to its former strength. 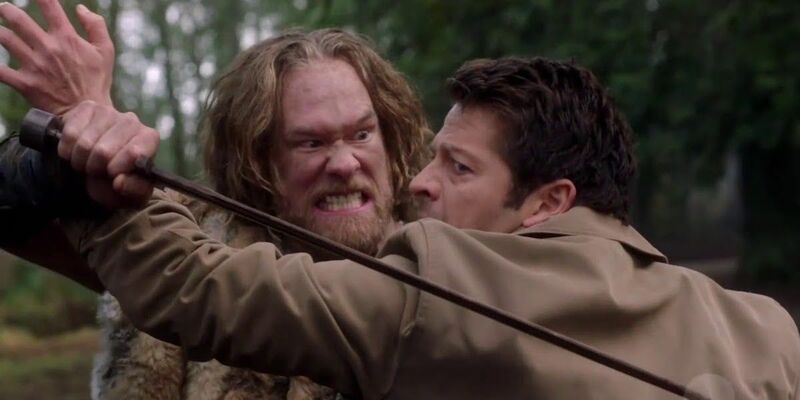 The seventh season of Supernatural was kind of a bad time. 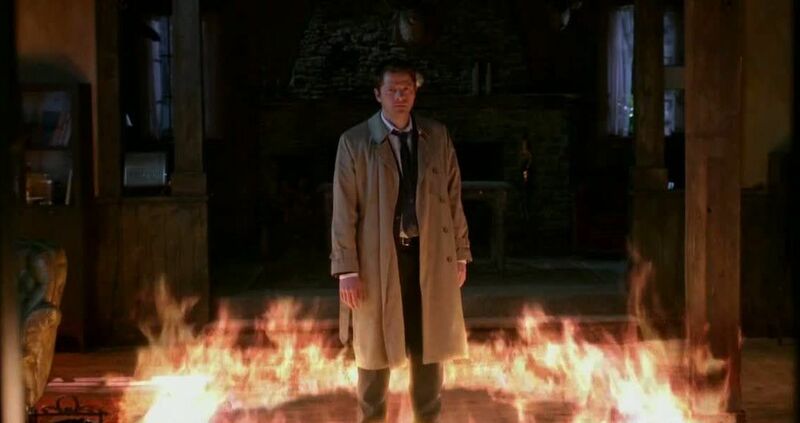 After the eventful sixth season saw Castiel corrupted by his newfound power, the seventh picked up where it left off, with the Leviathans ripping their way out of Castiel and onto Earth. Leviathans were an odd monster to build a season around, as they were functionally invincible. The Winchester brothers couldn’t find anything that would even hurt them until they accidentally used cleaning products that contained borax. In the entire series, borax was only useful against Leviathans, and it couldn’t actually destroy them. It would just burn them like acid; more of an annoyance than an actual weapon. Not God’s actual hands– the Hands of God, in the Supernatural world, are objects that were physically touched by God and still contain some of His power. Three have appeared on the show: the Rod of Aaron, the Horn of Joshua, and a piece of the Ark of the Covenant. These fragments allow their bearer to briefly wield power similar to that of God, and can destroy just about any supernatural being, with a few notable exceptions. The only drawback is that they all appear to have just one use before their power is depleted, meaning the three that have been used on the show are all useless now. Still, there’s always a chance that there are more out there that the show will introduce. Technically, this one isn’t a single weapon, but we had to make mention of the British Men of Letters’ impressive monster-fighting arsenal. Unlike their American counterparts, the British Men of Letters were much more gung-ho about destroying monsters without any remorse, and their weaponry reflected that. From a gun that destroyed vampires by irradiating them to a gun that melts the brains of rugarus, the British Men of Letters has a wide variety of weapons designed for specific monsters. Their most famous creation is the hyperbolic pulse generator, which harmlessly separates angels or demons from the humans they are possessing. 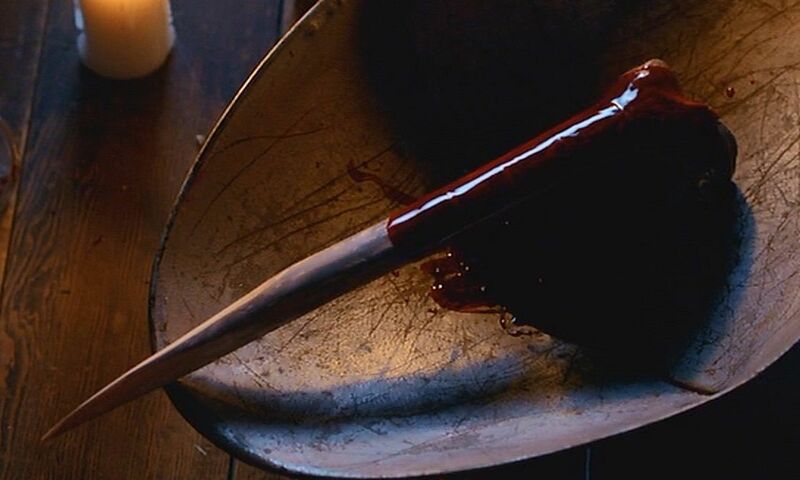 Needless to sat, this was all useful to hunters like the Winchesters. In true Supernatural fashion, when the boys went with Charlie to Oz, they found things a lot more lethal than the Baum books would indicate. In the movie version of The Wizard of Oz, the iconic ruby slippers seemed to simply guide Dorothy home. They served a different purpose in Oz, as they were able to destroy any creature that came from there– therein lies the problem. The slippers could only destroy creatures from Oz. Therefore, there was no point to Charlie or the Winchesters bringing them back into the real world, as they wouldn’t be an effective weapon. While they were great in the Oz episodes of Supernatural, they’re pointless anywhere else. Angel blades are some of the most powerful common weapons found in the world of Supernatural, but these are a different order of magnitude. The four archangels (Michael, Gabriel, Raphael, and the fallen Lucifer) each have their own swords, which are capable of destroying greater monsters than normal angel blades. The normal angel blades provide their user with a surefire way to eliminate demons and all manner of other creatures, but they stop short of the really powerful ones. When wielded by an archangel, these blades can destroy other archangels without even damaging their human hosts. Presumably, the blade also lets them take down higher classes of demons, too, though archangels don’t usually need help– even when dealing with Princes of Hell. The Four Horsemen of the Apocalypse take up a big part of the fifth season of Supernatural, but the majority of them ended up being not terribly difficult for Sam and Dean to take down. They were taking the Horsemen down because they needed their rings, which acted as the key to Lucifer’s Cage. While the oldest Horseman was a tougher matchup thanks to his powerful weapons, the primary weapons of War, Pestilence, and Famine were duds. Their main tools were their rings, and they were so uninteresting they never made an appearance in the series again. They each had their own proprietary supernatural powers, but they only seemed to work for their respective Horsemen, unlike their older brother’s. The ring of the Pale Horsemen is cut from a different cloth than the rings of his siblings. While Famine, Pestilence, and War were largely forgotten, the Grim Reaper was a much bigger deal that showed up several times in later seasons. 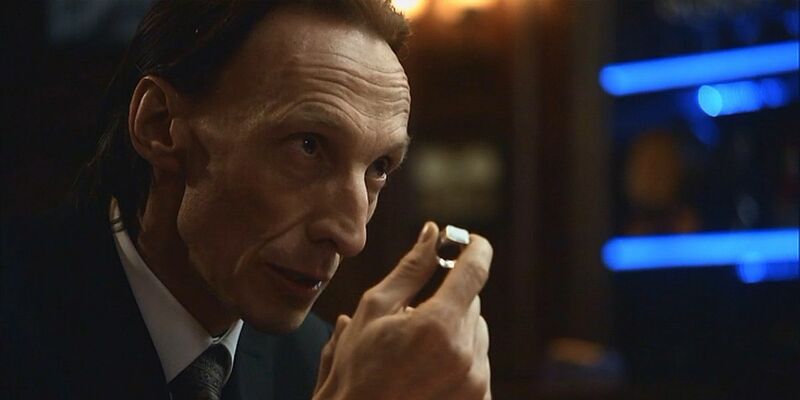 Fittingly, his ring was similarly powerful, as Dean Winchester experienced firsthand. When Dean used the ring, it granted powers of invisibility, teleportation, and intangibility, not to mention the ability to take lives like a reaper. 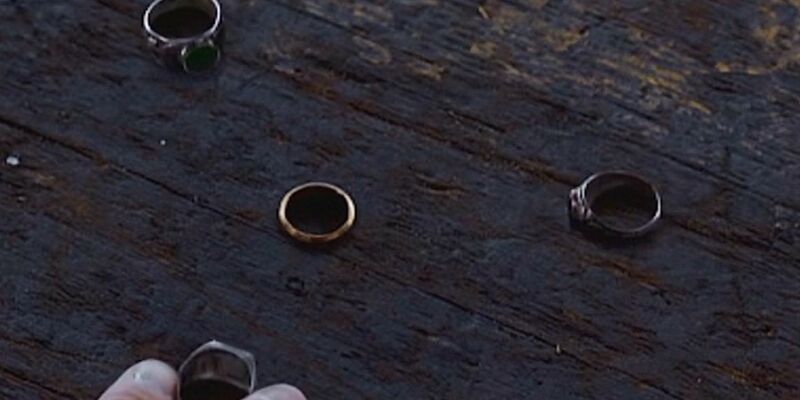 This, naturally, makes this ring one of the most dangerous items the Winchesters have ever used, and they’ve used a lot of dangerous items. After the old Horseman’s demise, Billie’s new ring appears to have similar capabilities. Gog and Magog are a strange entry to the overall Supernatural narrative. Ancient warriors from Biblical apocrypha, the two primitive humans were made out of rock and sand, and were thus very difficult to put down in a fight. To do so, Castiel and Dean needed to use Gog and Magog’s own swords. While those swords appeared to be fearsome in that episode, even breaking an angel blade in direct combat, they seem to only be effective against Gog and Magog themselves. Regardless of their powers, they weren’t brought back into the series, so the writers didn’t think the weapons were worth keeping around. Apparently, there was a deleted scene that showed the brothers taking the swords with them, but it didn’t make the cut. Holy oil is a rare substance in the Supernatural world, but it has an extremely wide variety of uses. First, its most famous use is trapping any kind of angel, if they are enclosed in a ring of burning oil. It doesn’t stop there: burning holy oil to create holy fire cures Rabids and destroys less powerful angels and demons. Holy oil is also used in the creation of bullets for the Colt and seal rifts in the time-space continuum. It is holy oil’s versatility that sets it apart here– not only is it good for getting rid of lesser angels and demons, but it is also necessary to make the Colt functional. Holy oil’s diverse uses make it an essential part of the high-level hunter’s arsenal. The archangel Michael has been an important player in the world of Supernatural-– despite one version of him being trapped in the Cage. 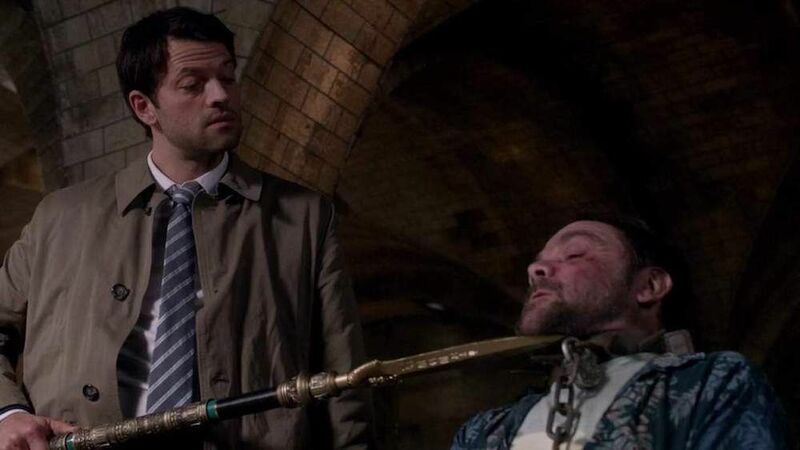 Somehow Crowley found the Lance of Michael kicking around Hell and gave it to Ramiel, who almost got Castiel destroyed. The lance is designed to destroy demons quickly and angels slowly. When it’s whole seems to be one of the more powerful weapons out there. It has been broken into two pieces since its introduction, but when it was complete it was capable of easily destroying a Prince of Hell. Since it’s only in two pieces, it might not be that hard to put back together again. The Staff of Moses would be one of the most powerful weapons in the world, if it wasn’t for the fact that it has been broken up into pieces. Castiel himself said in the show that it couldn’t operate at full capacity after Balthazar broke it up so multiple people could use its powers. Which is a shame, because its powers are varied and considerable: even the broken pieces can summon any one of the ten Egyptian plagues. That means it can command darkness, locusts, weather, and so on, which would probably be a sight to see if it was whole. However, none of the plagues are particularly devastating in a one-on-one fight, especially with the reduced power of the pieces, compared to more practical weapons. 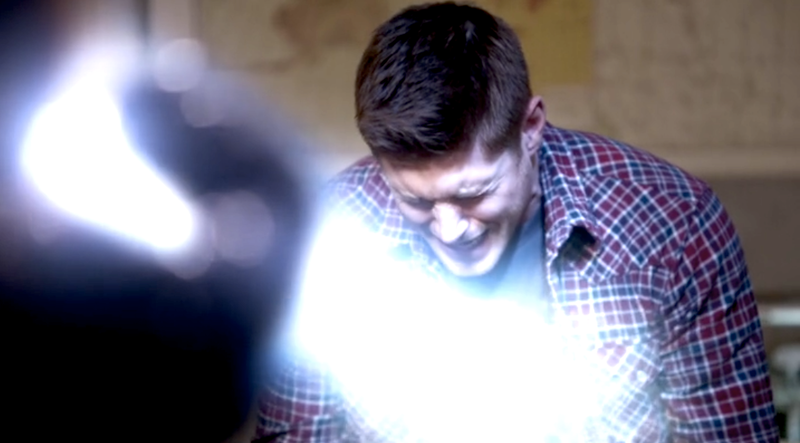 Another candidate for the most destructive weapon ever shown on Supernatural is the Soul Bomb. A creation of the witch Rowena, the bomb was composed of hundreds of thousands of human souls compressed into a single ingot of light. This light was briefly absorbed into Dean Winchester with the intention of letting it go off near The Darkness, destroying them both. We never got to see the bomb’s full destructive power, as it never actually went off. Instead, the souls were safely removed from Dean by God, and The Darkness reconciled with her little brother. 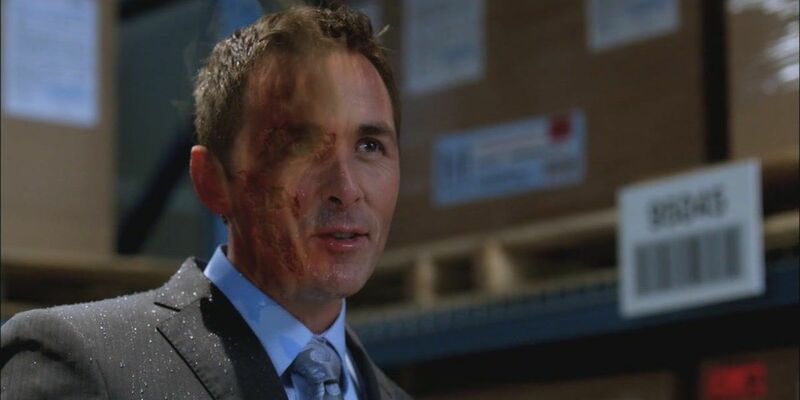 The fact that the bomb was the Winchesters’ last-ditch attempt to destroy Amara, after even Lucifer failed while wielding a Hand of God, shows just how powerful they believed it to be. It turns out the Hands of God have a pretty short shelf life, and they don’t have a lot of time before they become useless. Case in point: the Rod of Aaron, which possessed tremendous power, but could only be used once before it was out of juice. 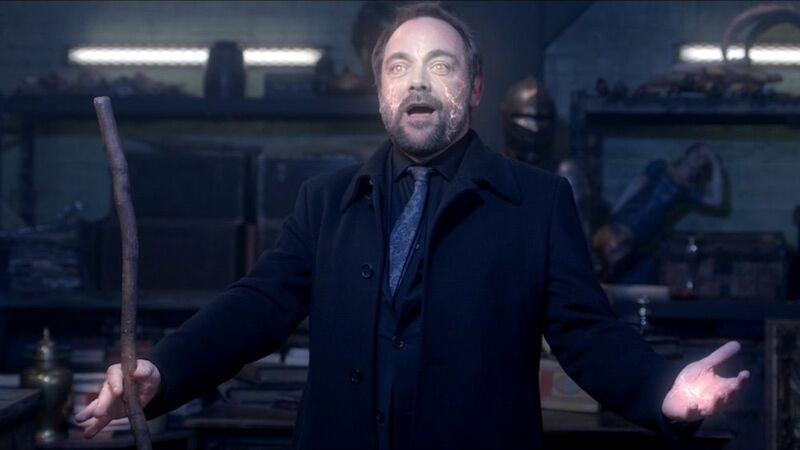 It appeared in Supernatural‘s twelfth season, and allowed Crowley the power to take on Lucifer himself. The rod, which was created by God in the first week of creation, only had enough power for one blast, which didn’t even damage Lucifer much. The Horn of Joshua and the Ark of the Covenant had similar results, and this was more than a little disappointing– a garden-variety angel blade has destroyed more demons than these objects did. Hands of God are incredibly powerful, but after just one go-round they’re completely useless. There are several weapons of powerful pagan deities that are candidates for this list, but Mjölnir makes the cut over the likes of Artemis’ bow and arrows thanks to its ability to both control electricity and eliminate any pagan god in a single blow. 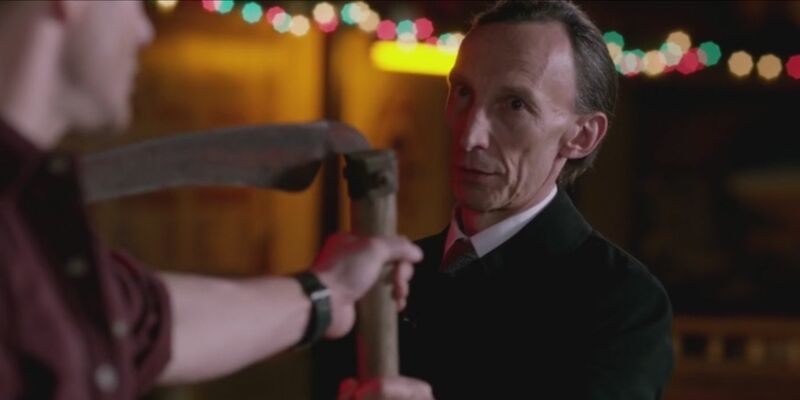 The Winchesters themselves have claimed the lives of two pagan deities with the hammer. You likely already know about Mjölnir thanks to the MCU’s Thor, but in case you didn’t: the hammer is Thor’s personal weapon; a focus for his powers of lightning and thunder. It’s unclear what became of Mjölnir after the Winchesters terminated Mr. Vili with it, but it made quite an impact in its short time on the show. Like a bunch of entries on the Useless side of this list, the bone of a righteous mortal washed in the three bloods of the fallen is powerful, but only in very specific circumstances. The bone weapon is the only thing that can actually destroy a Leviathan, but that’s literally the only thing it can destroy. Plus, it’s nearly impossible to create. First, the Winchesters had to go grave-robbing, then it also required the blood of a fallen angel, the King of Hell, and an alpha vampire. Obviously, none of this was particularly easy. Given that it took all this effort just to take out one monster, we doubt we’ll be seeing another one– unless the Supernatural decide to bring back a Leviathan threat to the show for some godforsaken reason. If you ever need to reap something, this is just the thing. One would expect the scythe of the Grim Reaper to be an awesomely powerful weapon, and Supernatural didn’t disappoint, as this scythe appears to be capable of reaping quite literally anything in existence, including the Pale Horseman himself. Dean Winchester proved its power when he used the Grim Reaper’s own scythe against him. The oldest Horseman also insinuated that he could use his scythe to reap God when it was time, meaning that the scythe is probably one of the most powerful weapons in all existence. 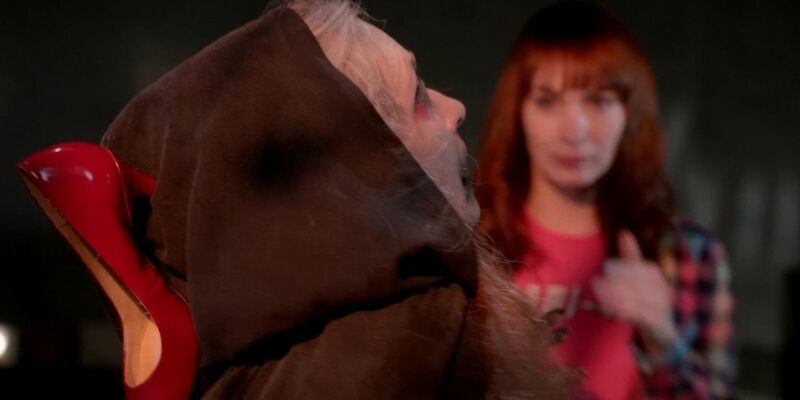 It’s probably a good thing that it remains in the hands of Billie, the new head reaper. Much like his brother Michael, Lucifer has his own array of archangel weapons, chief among them a big powerful spear. We don’t actually know the full extent of the spear’s powers, but given its history, we feel safe putting it on this list. Only appearing in a few episodes in season 11, the spear was used against none other than Amara, aka The Darkness. While the spear couldn’t actually destroy The Darkness, almost nothing could. It did harm her, which is an accomplishment in and of itself. If yout dprst can deal damage to God’s big sister, you’ve got a strong weapon on your hands. Unfortunately, it’s not clear where the spear ended up after that fight, or else we could have learned its precise capabilities. 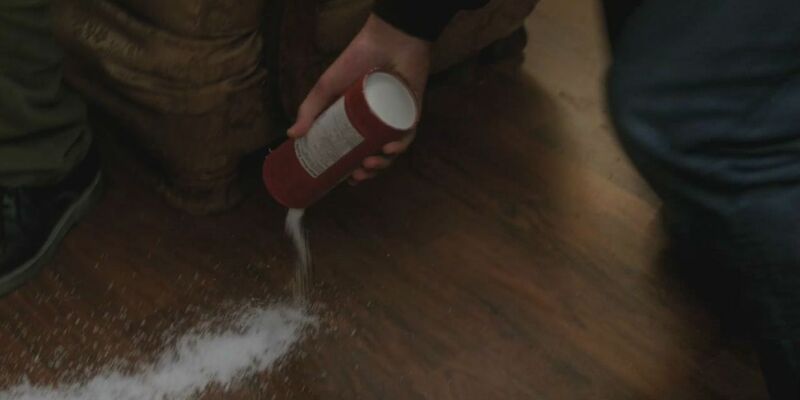 The Winchester brothers have been using rock salt since the very beginning of the show, and it kind of shows: what was once a tried-and-true weapon has basically been outclassed by a whole host of other options. The Winchesters used to rely on rock salt to repel ghosts and demons, but now they have much more effective ways of dealing with the monsters. The problem with rock salt is, it doesn’t destroy anything. It hinders, annoys, and blocks ghosts and demons, but it doesn’t put anything down. 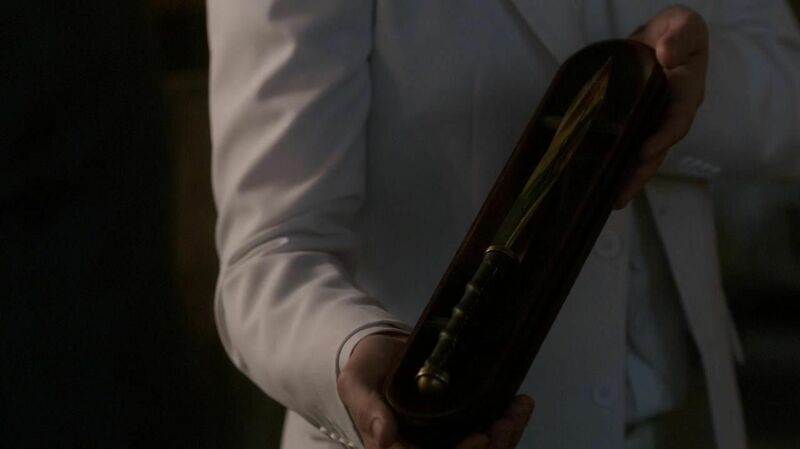 Nowadays, if the Winchesters need to take out a demon, they have a collection of angel blades at their disposal that do the job easily. The old shotgun-pellets-packed-with-salt trick just doesn’t cut it anymore. You knew this one would be on the list. The First Blade was made from the jawbone of a donkey and used by Cain on his brother Abel in the infamous Biblical tale. When used in conjunction with the Mark of Cain, the blade becomes one of the most powerful weapons in existence, capable of destroying even the most powerful supernatural beings. This power came with drawbacks, of course. The First Blade and the Mark of Cain were actively bloodthirsty, driving their bearer into a kind of berserker’s rage. 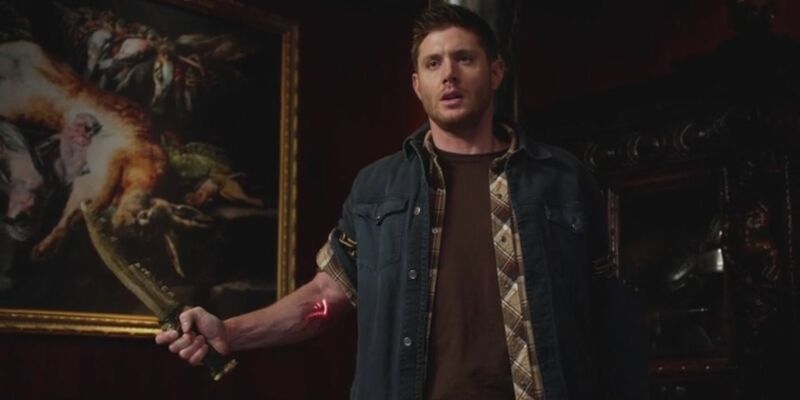 After getting the Mark on his arm, Dean’s situation became so desperate that he got Rowena to help him get rid of it. She did, but in doing so released The Darkness onto the world, who became virtually invincible thanks to getting the Mark transferred to her. 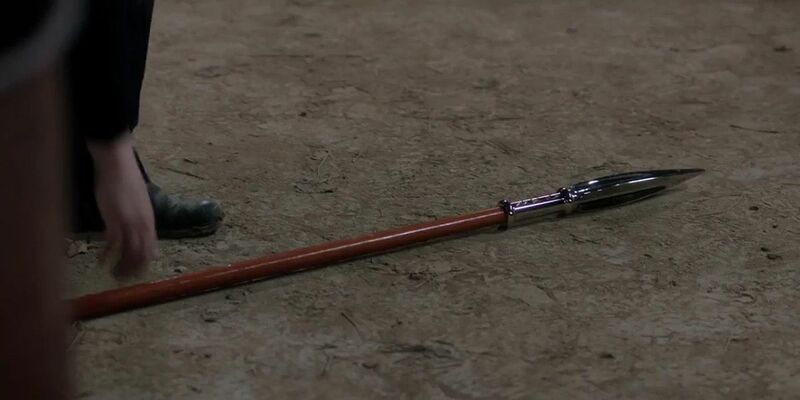 Did we miss any powerful weapons from Supernatural? Let us know in the comments! 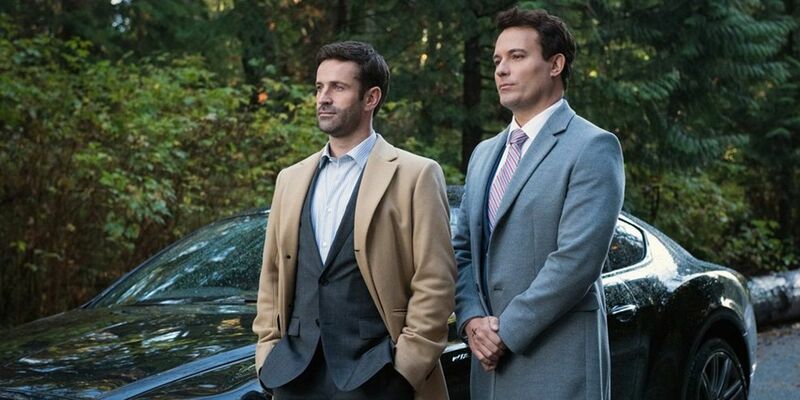 Previous: Supernatural Revealed How The Winchesters Can Defeat Michael, But Can They Pull It Off?